This element of the the Step Into Education Department was born out of being a teacher in a very busy school delivering a wide variety of creative subjects and needing a body of work to rely on to successfully deliver dance in a varied capacity and trusting that every student would be catered for, that learning was relevant and key dance/ physical skills were being learnt. It was challenging to find current ideas/ topics and good music. So we decided to do it ourselves and haven’t looked back since! We have a large variety of dance schemes of work covering a majority of classroom topics. Subjects include history, geography, science, literacy, maths and art as well as plans fulfilling dance skills. Each scheme of work consists of 6 lesson plans with music suggestions to support movement tasks. 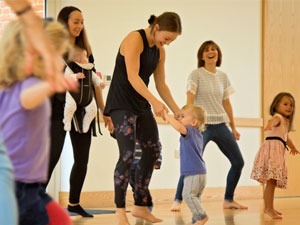 Music is carefully selected to enhance learning and to create a magical atmosphere within the dance space. The lesson plans are written in careful detail with concise explanations so that teachers are easily able to deliver dance lessons. The plans are progressive and build upon the students understanding and skills of dance, composition, performance and appreciation. The schemes of work enable teachers to record and asses students creative and physical development. Alongside the plans, we are able to give teachers support whether that is online, over the phone or in person. 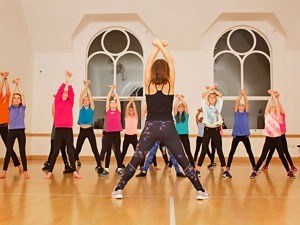 We have a knowledgeable team of dance teachers who are able to work alongside and mentor teachers to deliver effective and successful dance lessons. If you cannot find the dance scheme of work you are looking for do not worry we are able to create and write bespoke dance plans for your school. Schools quite often come to us with a theme and we carefully research the topic and unpick the physical dynamics to create a body of work that inspires and compliments learning. Want more information on our Dance Lesson Plans & Schemes of Work?